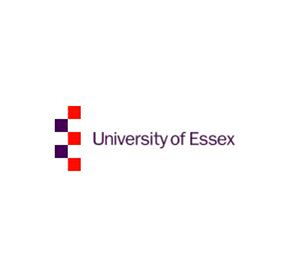 We are delighted to announce that Ruggles & Jeffery has been chosen as a business research partner by Essex Business School, a School within the University of Essex. Essex Business School has an international reputation for research excellence. Throughout the summer, a University of Essex graduate supported by Essex Business School will be carrying out research on organisations that use building contractors’ services. Working with Ruggles & Jeffery, the graduate will research how organisations select their contractors, the information they need to make their decisions and the levels of service, experience and expertise they expect. The research will help us to better understand our customers’ needs and provide even more support whilst enabling the University to apply their academic learning to a business situation. The research will be overseen by Professor Jay Mitra who is the Director of Centre for Entrepreneurship Research at Essex Business School. This is an innovative way for the academic world and the business world to share their knowledge.